How Much is a Wrongful Death Case Worth in Georgia? 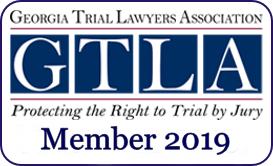 When a life is cut short by the negligence of another, that is wrongful, and Georgia law refers to negligence resulting in death as “wrongful death”. 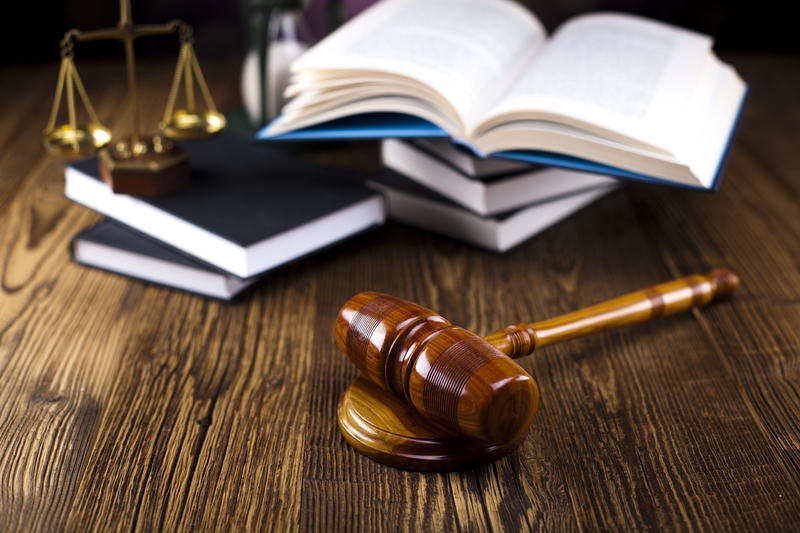 A wrongful death case exists even if the person causing the death is also charged with a crime. Some people are uncomfortable with the idea of recovery in a wrongful death case; they feel like they are profiting from the death of someone they loved. If that is a concern you have, you’re not alone; legal scholars have wrestled with that issue over the years. How should the law deal with wrongful death? Certainly, a person should not negligently take the life of another and there be no consequence. Some societies impose the ultimate consequence – the negligent person is killed. Some societies imprison the negligent person who caused the death. That can happen in Georgia under certain circumstances. For example, in a car crash where the at-fault driver was DUI, fleeing police, left the scene, or was recklessly driving as defined by our statutes, he may be charged with homicide by vehicle. But what about situations where criminal charges can’t be brought? Does a person who is responsible for the death of another face no consequences? That was the case before the legislature passed our wrongful death statute in the 1800’s. Legislators saw the absurdity in making a person who caused non-deadly harm pay but one who caused the ultimate harm paid nothing. While the person who suffered the death can’t recover for his death, the legislature determined the people who basically stand in for the person and bring the wrongful death action. Those are specified in O.C.G.A. §51-4-2: the deceased’s surviving spouse, child(ren), parents, or personal representative. Regardless of the person(s) bringing the wrongful death action, the losses are viewed from the point of view of the person who died. Georgia law talks about it in terms of “the full value of the life of the deceased”, which in plain language means what was his life worth to him? To handle a wrongful death case, whether it’s going to be presented to an adjuster or to a jury, an attorney has to get to know the person who died. Ann-Margaret Perkins does that primarily through friends and family. She has spent many hours in the homes of families listening to stories about the person they loved, learning as much as possible about who she was, what she did, what she loved, what her dreams were. Ann-Margaret believes there is no other way to effectively handle a wrongful death case. Punitive damages are not allowed in wrongful death cases. They are, however, allowed by the estate’s claim, which is a separate claim discussed briefly below. Where wrongful death claims are focused on the loss of the future life a person lost, the estate claim is focused on actual losses that arose from the negligence, including: medical bills, funeral expenses, lost wages, property damage, conscious pain and suffering of the person prior to death, and punitive damages, if applicable. For the estate’s claim to be pursued, a personal representative must be appointed by the Probate court of the county where the deceased person lived. If a personal representative has not been appointed, Perkins Law Firm can help with that process. We understand that wrongful death is the most personal of injuries and respect the difficulty discussing this subject. Sometimes the initial conversation about a wrongful death case or estate claim are very hard for family members, and they ask someone else to make that initial call to us to discuss. We understand and are happy to talk to a family representative. Whoever calls can rest assured we will act respectfully and answer as few or as many questions and provide as much or a little information as you need. Ann-Margaret is a true professional and really cares a lot. She is always available and responsive. The staff was always up to date on my case and very helpful. I felt like I was their only client. You’ve Been in a Car Wreck, Now What?